A guide to the plants found along the Bibbulmun Track plus information on their uses. 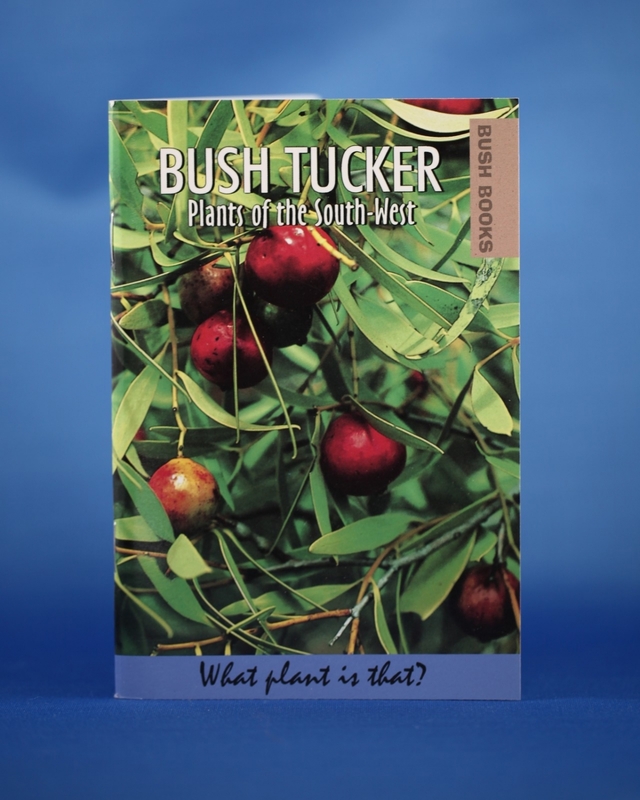 This handy little book will give walkers a great insight into the uses of many plants that are seen on the Bibbulmun Track. From the pigface to the snottygobble, you may like to try your hand at some bush tucker!